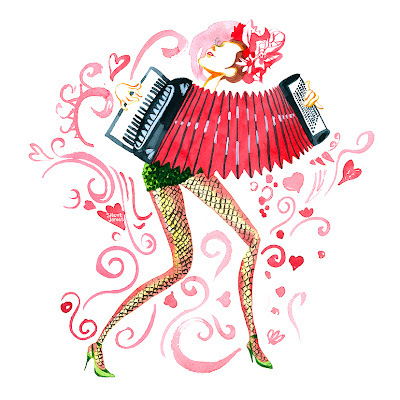 MISS NATASHA ENQUIST: ELECTRO-ACCORDION CHANTEUSE: 'Tis the season! Today's performance was very special! I entertained a wonderful little audience at the YMCA-YWCA of Greater Victoria, for their Annual Family Christmas Party. Myself and many little smiling faces came together and sang festive songs, and the little ones listened as I read them a story... AND... what's a an Accordion Girl hang out without a HOPPITY DANCE PARTY! Ya! Being back on the west coast of Canada has given me a reverse culture shock... still! Perspective is priceless, and everyone should spend at least a few months living outside of their home country. 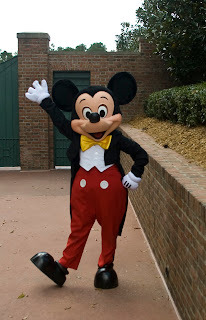 Something I am still adjusting to after my time living in Orlando FL is the sense of neighbourliness, and friendly human interaction. I think we could learn a lesson in comradery from our American neighbours. People are more friendly in the USA, in general, but especially down south. Things were very social backstage at Disney, and you would always say 'hello' to whoever you ran into. 'Tis the season to have your festive spirit tampered by disgruntled, cranky west coasters! C'mon people! Cheer UP! Hold the door for each other, be kind! There is much to be thankful for here. We're surrounded by the beautiful Pacific Ocean, the climate is actually LIVEABLE. We whine about the rain, and before you know it there are daffodils popping up and cherry blossoms dancing through the streets. 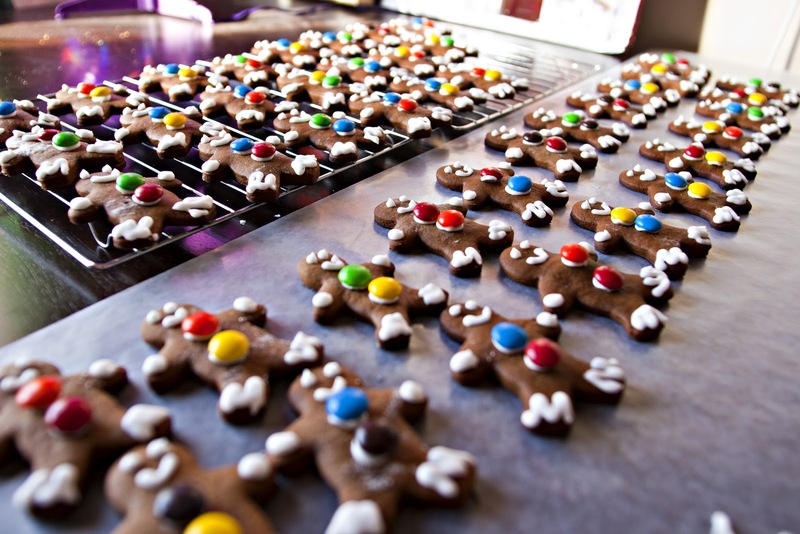 Enjoy this festive season, is the message I'm trying to get across... and to eat lots of gingerbread and marzipan, and have hoppity dance parties!